When pure White and innocent Pink come together, they form a magical union. This union becomes even more beautiful when these colours are bore by the cheerful Gerberas. 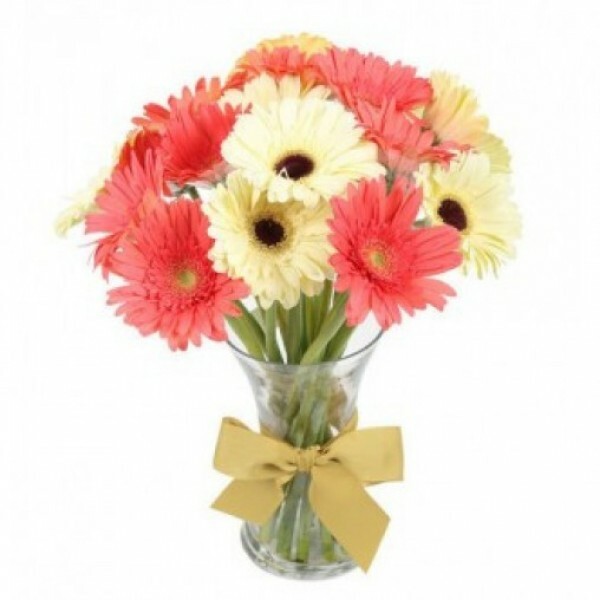 Gift this bunch of 10 Pink and White Gerberas to someone and let them feel the magic.